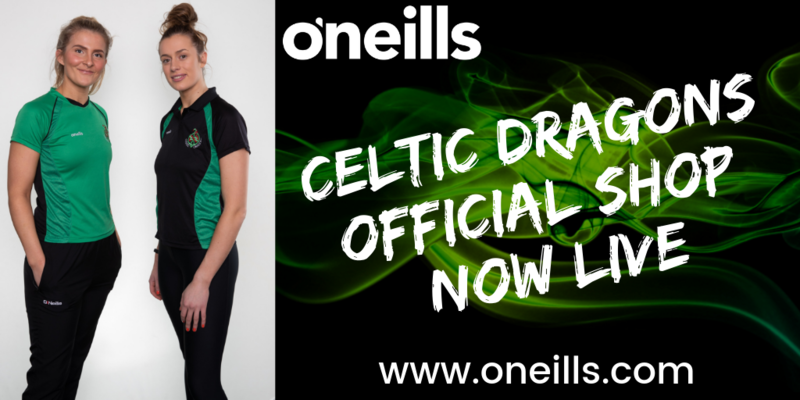 Celtic Dragons is pleased to announce that, for the first time ever, our fans will be able to get their hands on official Celtic Dragons teamwear, courtesy of our official kit suppliers, O’Neills. The shop, launched today (Monday 4 February) will allow fans to get their hands on the same activewear as their Dragons heroes, including t-shirts, leggings, bags and more! 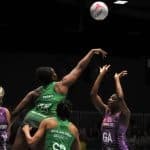 Some kit will also be available for purchase on Celtic Dragons match days, though stock is limited, so fans are encouraged to act fast! 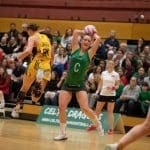 Visit the official Celtic Dragons online shop here.